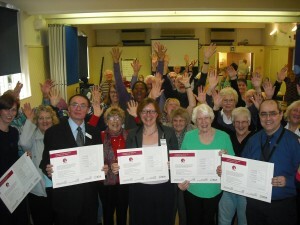 The Nottinghamshire Deaf Society is holding an information event for deaf residents of Nottingham and Nottinghamshire. The event is set to take place on Monday 18 May at the Deaf Society on Forest Road West, Nottingham.. 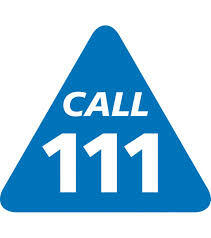 This information day is deaf residents to find out more about the Public Services available. 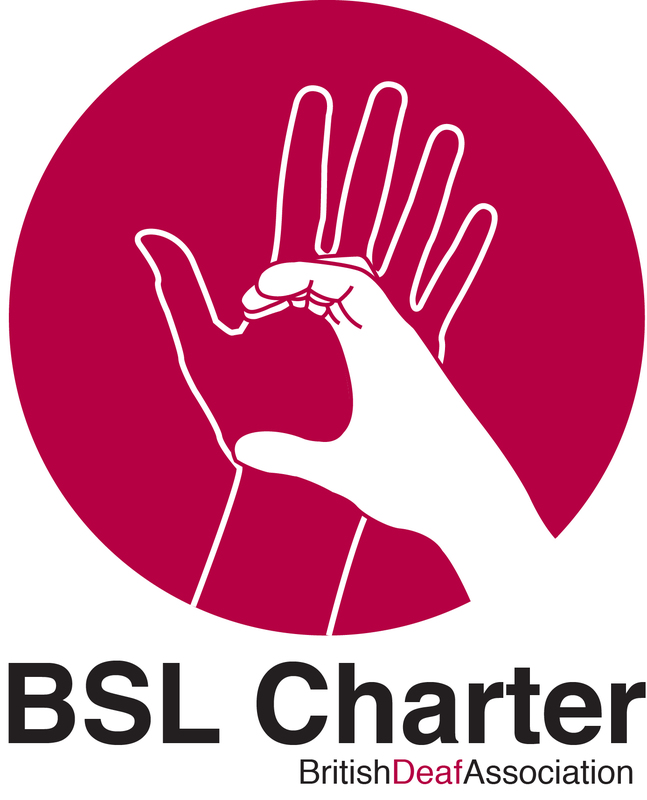 Nottingham North and East Clinical Commissioning Group recently became one of the first three CCGs in the Country to sign the British Sign Language Charter as part of our commitment to improve the experience of deaf people who use health services. We made the pledge with our partners in the South – NHS Nottingham West and Rushcliffe Clinical Commissioning Groups – at a special event attended by the Nottinghamshire Deaf Society and the BSL. We’ll be attending this event along with colleagues from our neighbouring CCGs, the Fire Service, Police Service City Council, County Council, City Homes and more. This is also your opportunity to come along, pick up some information, ask questions about what you see and give us feedback on what information you would like to see or offer ideas about how we can improve our information leaflets. 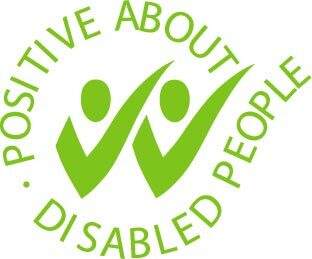 Unfortunately there is no car parking available on the day but if you have a Blue Badge you need to contact Nottinghamshire Deaf Society to discuss this. If you want any more information about this you are welcome to contact us, the BDA or Nottinghamshire Deaf Society.